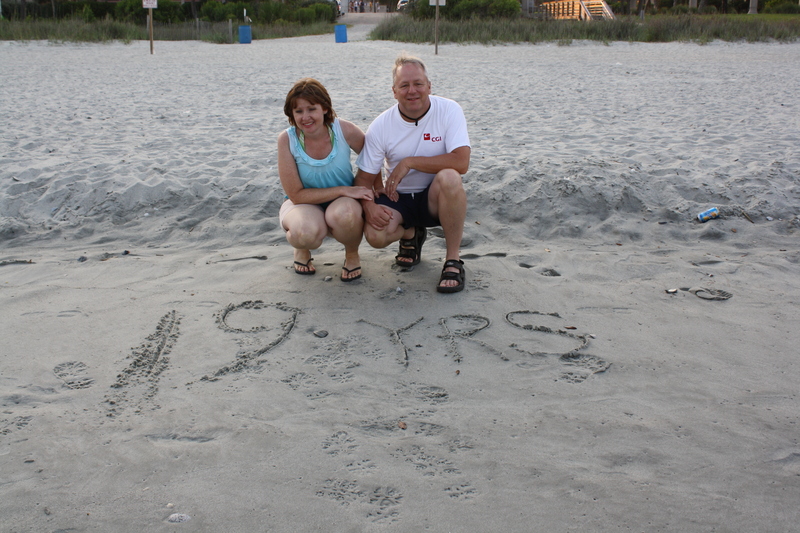 This is a picture of my wife and I at Myrtle Beach in the summer of 2011. 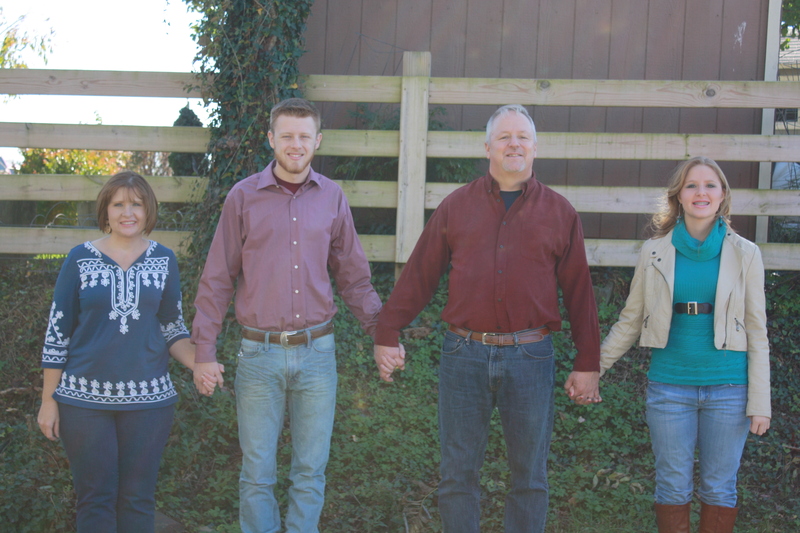 My family as we looked during “Family Picture Day” in October of 2014. So you want to know about me? I am a Christian, a husband since 1992 and father of two, a boy and girl. I am conservative in most of my thoughts and actions and care about many important issues. Faith By Acts – This is where I will share my faith in many ways, including the way I show it by how I choose to devote my time. Fiction Playground – This is where my fiction will reside. If you collected all my writings and tallied the words devoted to fiction it would dwarf all my other prose. This includes my science fiction trilogy, young adult novel and in progress mystery The Family Secrets. Chasing the Blooms – Care to take a peak at my photography? Be warned it is heavily influenced by my love of flowers. You will get the low down on gardening and floriculture in this blog. Alpine & Clinchport Railroad – In January of 2016 I started a new hobby in creating a model railroad. On this blog I share my experience getting to know the hobby as well as the intricacies of creating a working layout. I want to connect with other hobbyists to share in their wisdom. 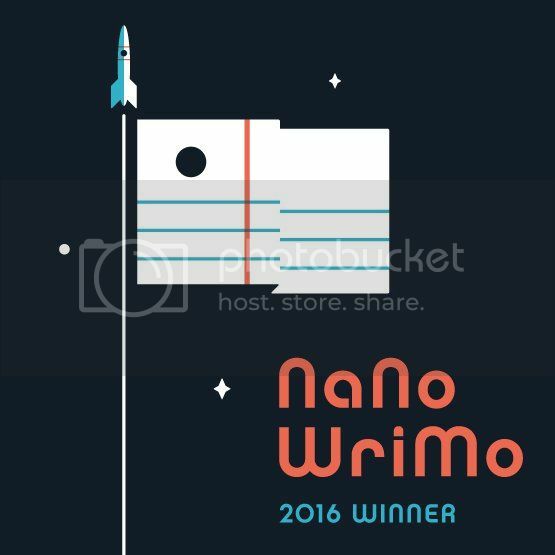 Joe’s Musings – This is the mothership, the one that started it all. Six hundred sixty posts later it is the forum when i don’t fit in the other four parameters. You may read about music, politics, whims or anything here. A couple of years ago I tried something called Come See the Fourth in All 5o States. It was supposed to be an invitational blog challenge where people all over the USA would take photos of the way they celebrated the Fourth of July and share them. I hope to reboot this idea and if so then I will try to do it again during the Christmas season in 2017. You don’t have to take part if you don’t want to, but it might be fun. I am sure you could come up with some inspirational quotes.